Sydney has always been quite the foodie’s paradise, with many cultures converging into this melting pot of a city, with some of the best produce I’ve seen in the world, to boot. And with the stampede of foodies hunting down every amazing eatery in town, it can be easy to think that there’s nothing really left to be discovered in Sydney. Well, fear not, because I’ve found a couple of hidden gems in Sydney’s crevices, and armed with a true passion for amazing food and service, they’re putting the ‘hospitable’ back in the hospitality industry. 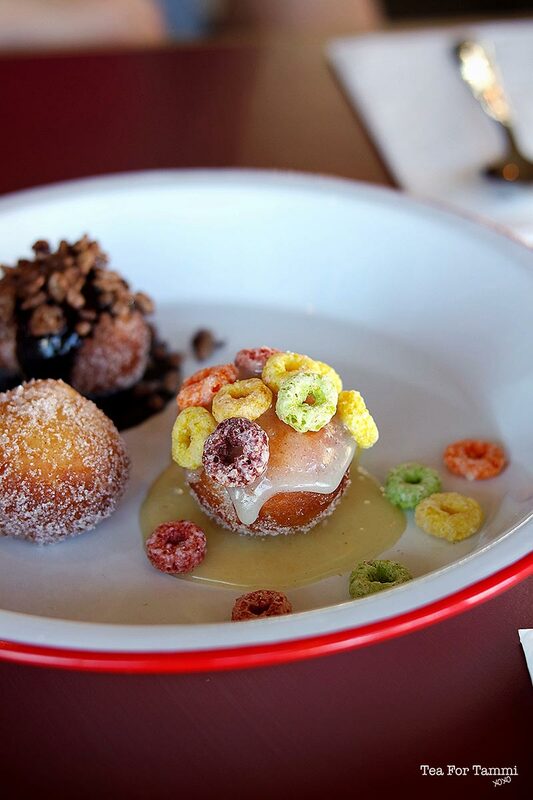 Dr. Faustus has an amazingly creative menu – just check out these adorable Cheerios 8-ball doughnuts! I think it’s a great sign when you walk into a nice establishment, and find the owner still bussing tables. It represents a certain sense of humility, I think, and that’s exactly how I met Adam, owner of Dr Faustus. I was drawn in by the crazy inventive menu – Eggs 5 Ways and Cereal Milk anyone? – and I must say that I was not disappointed. It’s food that is fun and puts and smile on your face, and this concept driven cafe with its old-world apothecary decor and music is just a great space to hang out in. The Blood Sausage sandwich and the Brussel Sprout Caesar are my absolute favourites, with an amazing house-made creaming soda too! What happens when three guys with an extensive experience in Hospitality get together? Parsons, that’s what. Parsons Bar and Kitchen is a labour of love. Literally. Owners Nick, Joe and Byron put in all the fittings with their own two hands, and that includes decking a lovely, intimate outdoor area. After years toiling away in hospitality, they decided it was time to get their own place, and show everyone how it’s done. 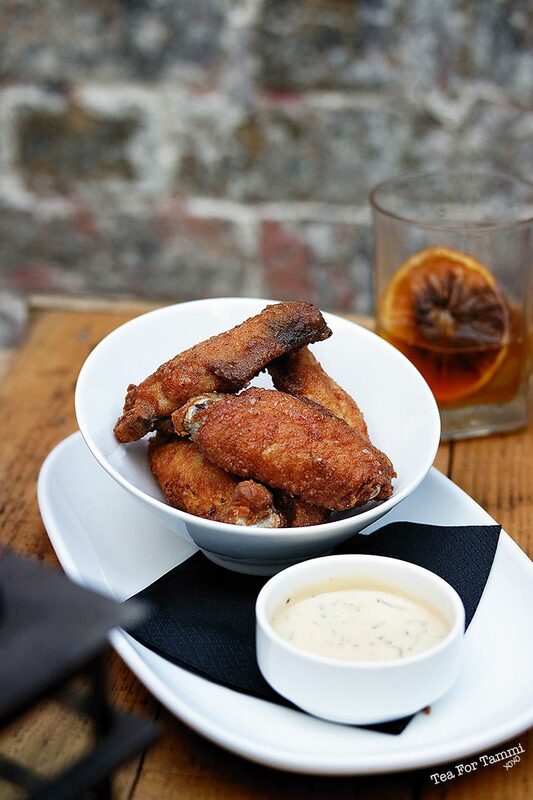 Combined, their expertise ranges from a passionately curated menu, to an expertly curated bar. Kings Cross has never looked so good. Smokey fried chicken wings. Do yourself a favour. Go on, just do it. Literally translated, Tartine refers to a French open sandwich. And at Tartine in Mascot, the humble sandwich is being brought to a world class level. 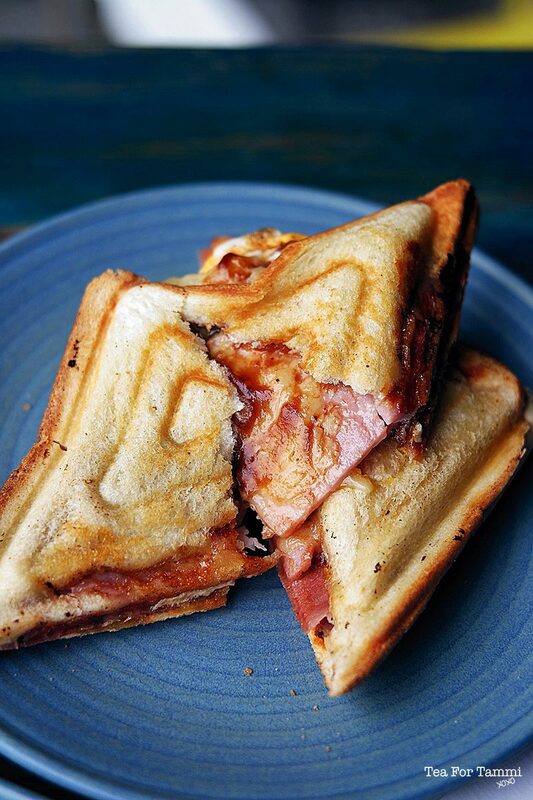 From amazing ham-bacon-triple-cheese-egg-barbecue-sriracha stuffed jaffles (yes you read that right! 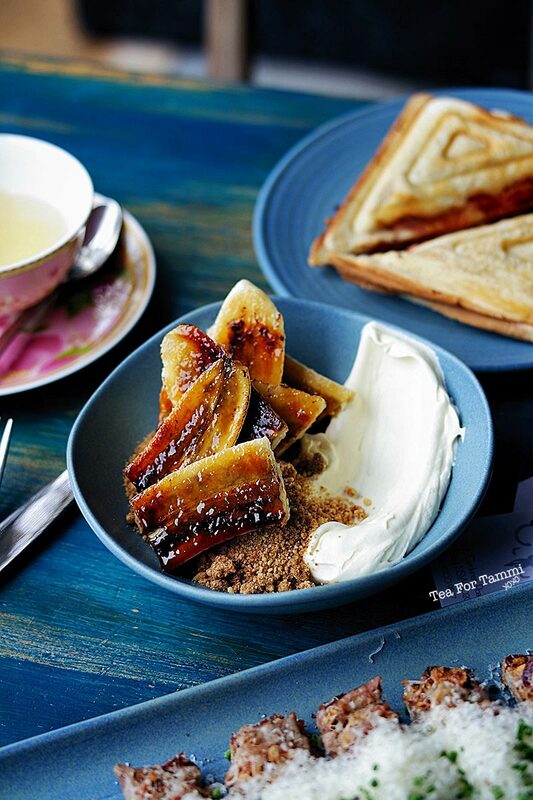 ), to transforming the classic French Onion Soup into an open sandwich, owner Anthony Telford masterfully demonstrates that you don’t need a full kitchen to churn out amazing grub. Yes, he does all of this with just a sandwich press, a grill, a sous vide machine (water bath) and a single induction cooktop. Genius. Got a sweet tooth? Tartine has you covered as well. Having a lazy morning? Then stay for dessert in the cozy cafe, furnished entirely from up-cycled furniture that Anthony and his partner Amy has built and repurposed themselves. There’s no end to what this talented couple can do, and with 5 more Tartine cafes on the cards, we can be sure that we’ll see much more amazing sandwiches on Sydney’s horizon. Pick a jaffle, any jaffle. They’re all gooooood. When it’s worth travelling through pelting rain and winds on public transport for a bread roll, you know it’s gotta be good. Expertly recommended by Jason from Spooning Australia, Tiens Hot Bread is this little Cambodian bakery located on a small street in Dee Why serves up both Vietnamese meat rolls, as well as their saucy Cambodian counterparts. Every morning, owner Lila makes a great variety of pork, chicken, and beef fillings – most of which are slow cooked into juicy tenderness – and sells out when she sells out. And at $5 a pop, you better believe that these rolls are going fast! Slow cooked beef roll, for $5, and if you’re still hungry, their laksa is LEGIT. Have you got a hidden gem that you’d like to share? I’d love to hear all about it in the comments below!